Contact us and we’ll design a course just for your group. Teachers and other adults from educational organisations involved in formal, non-formal and informal learning. There are no special preparation for this course. Allow participants to share their experience and develop the project (and other projects) by web networking. European Projects Development among participants. 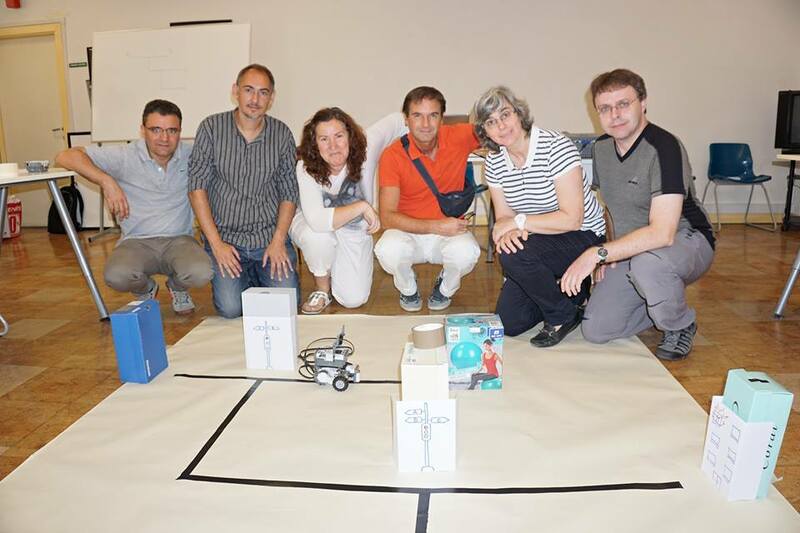 Paula Abrantes – Computer Science/Informatics teacher whose main interest is to use technology in an innovative way. 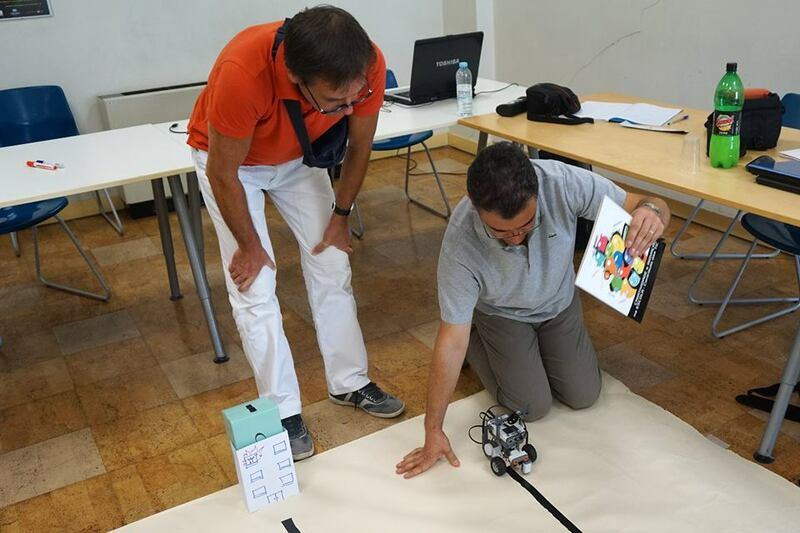 Participation in various robotics projects has created a need to better understand the use of robotics in formal and informal learning environments of different levels of education, leading to attend the Masters in Education (ICT in Education) which resulted in the dissertation “Learning with Robots” and participation in research projects. A certificate of attendance is presented to participants at the end of the course.